A ballet dancer from St. Louis, Missouri, was found dead in a lake in rural Missouri on Nov. 14, according to the St. Louis Dispatch. It comes a day after officials found her car abandoned in Mark Twain Lake State Park. 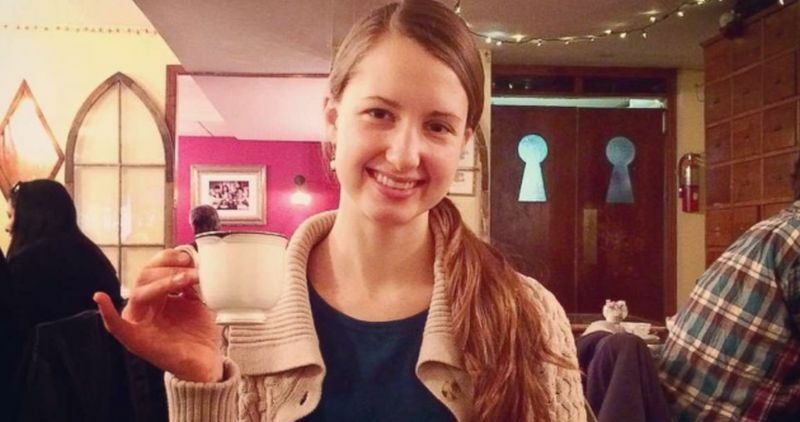 Raffaella Maria Stroik was reported missing on Nov. 13 after a ranger found the car. Around 150 people, including an air and water rescue team, joined a search for Stroik, Brown confirmed to the Dispatch. A private plane pilot found what he thought was a body in the water. Her body was then found at 9:40 a.m local time on Nov. 14, the highway patrol said. More details about her death will be released later in the day, officials said. Stroik, who is originally from the Indiana city of South Bend, was also a ballet teacher at a nearby academy. Before her body was found, Brown said the area is remote. She was last seen at a Whole Foods location in Town and County, Missouri, near St. Louis, ABC News reported.